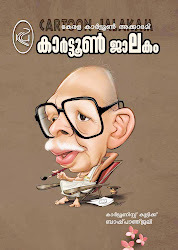 P K Shankaran Kutty who draws under the nom-de-plume of ‘KUTTY’ was born on 4th September 1921, at Ottapalam as the son of Narayana Menon and Lakshi Amma. 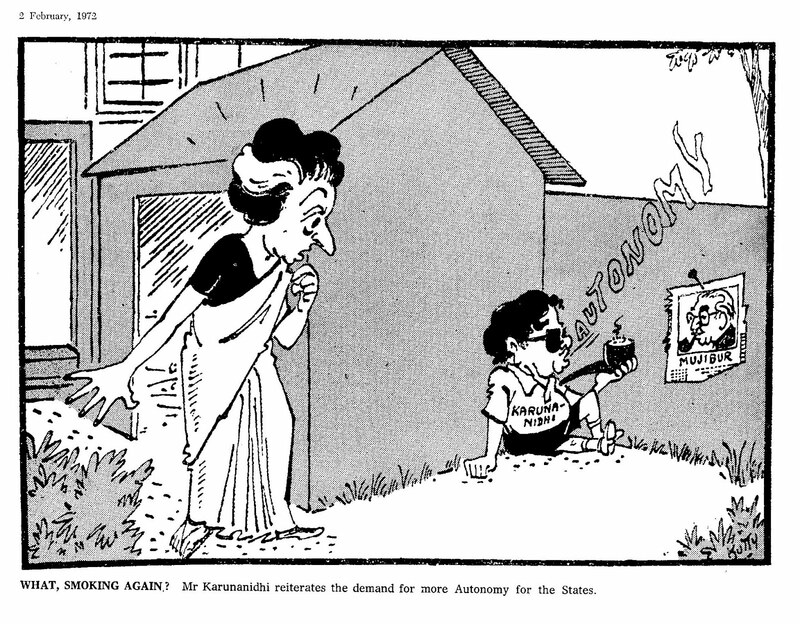 He is married to Gouri Kutty. He has two children, Maya and Narayanan. 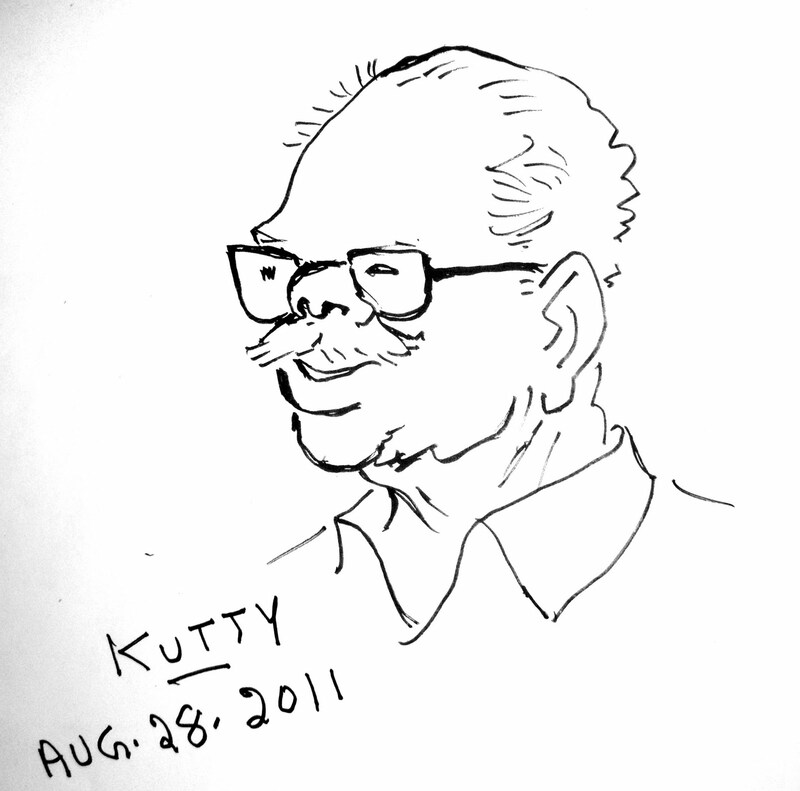 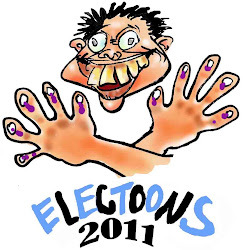 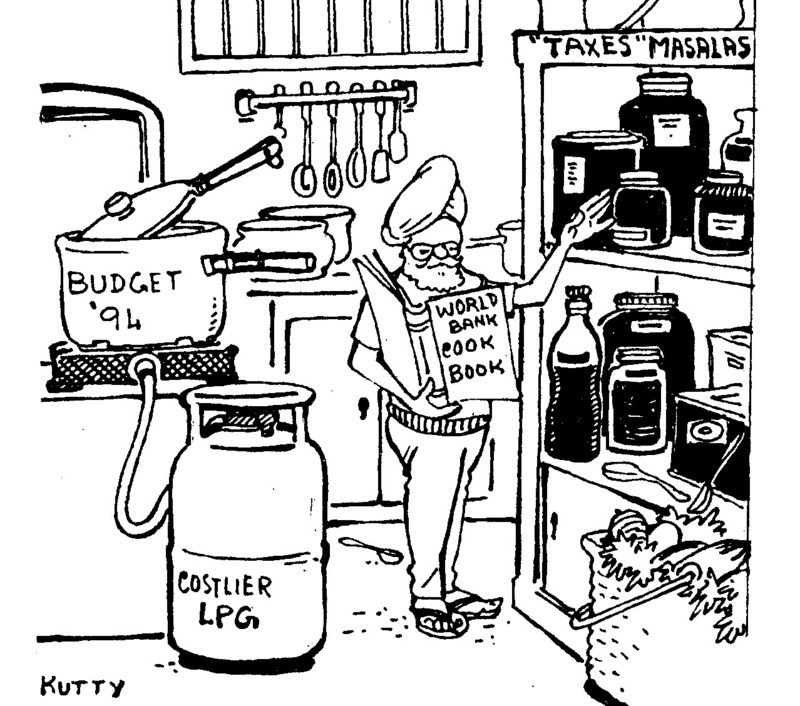 P K S Kutty, better known as Cartoonist Kutty is one of India's foremost cartoonists. 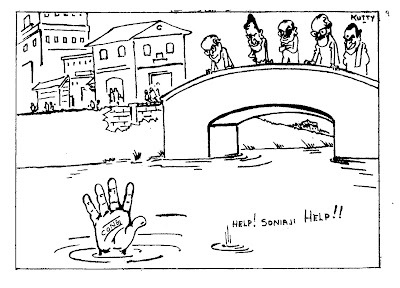 He is 90 and is still active in drawing cartoons ( not for publishing ) and writing memoirs. He was educated at Ottapalam and Malabar Christian College, Kozhikode. Kutty's talent was discovered by the famous Malayalam satirist, Professor M. R. Nair (better known by his pen name "Sanjayan"). 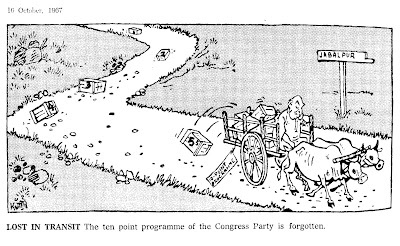 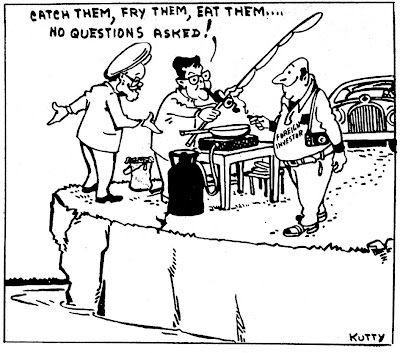 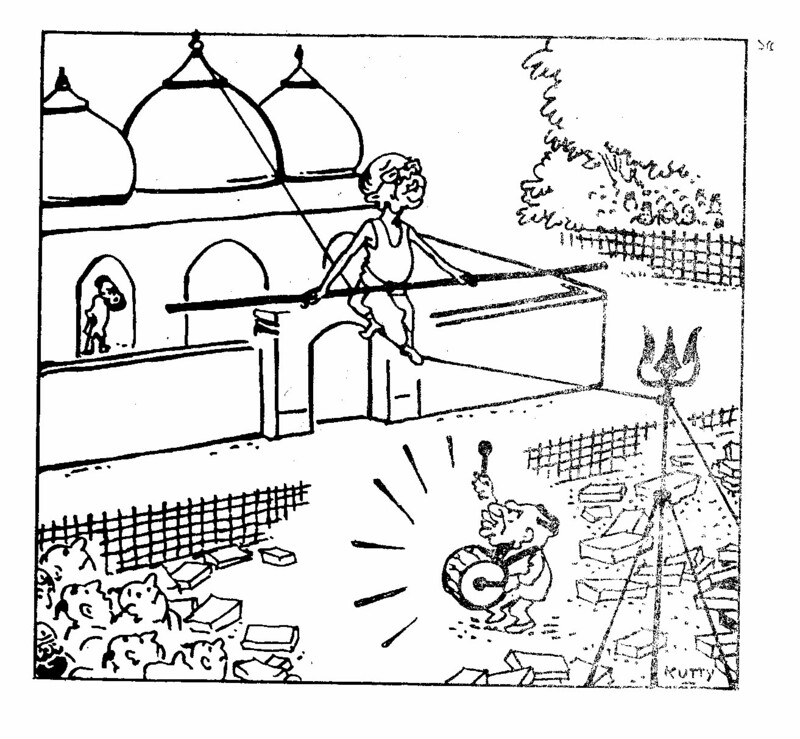 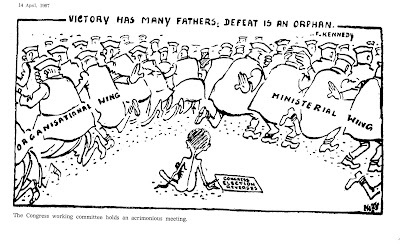 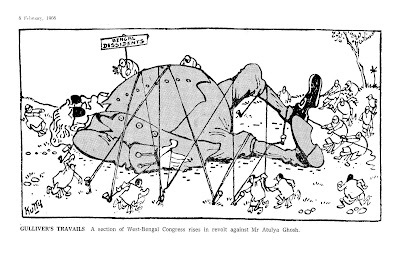 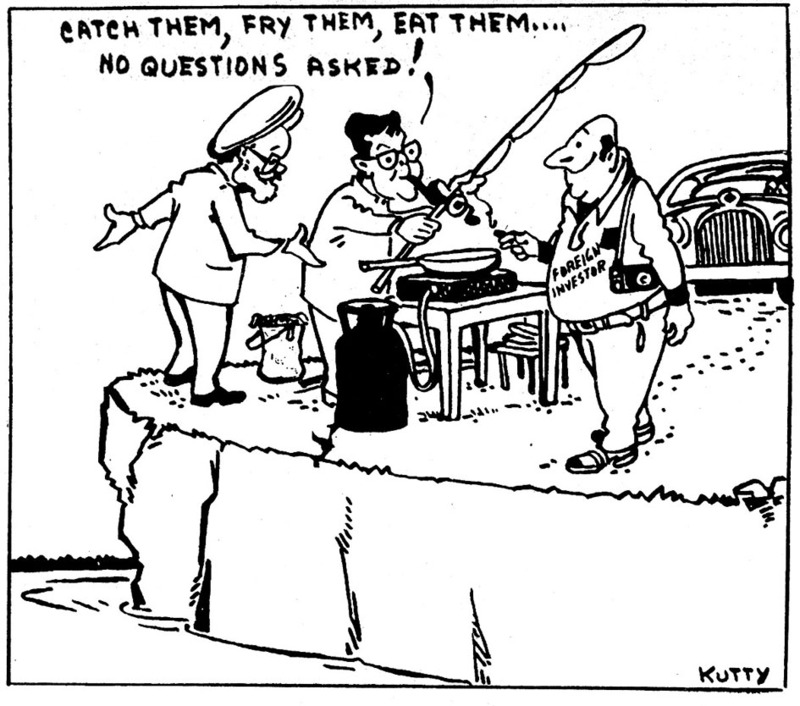 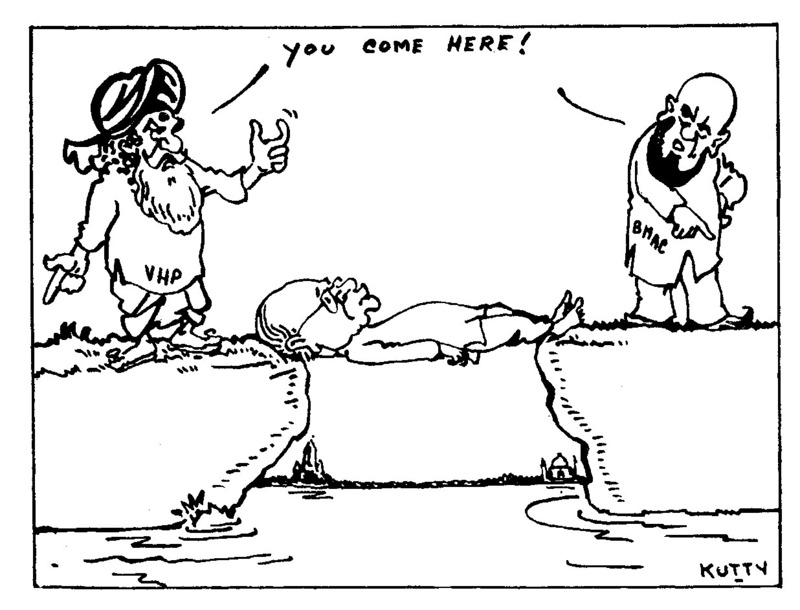 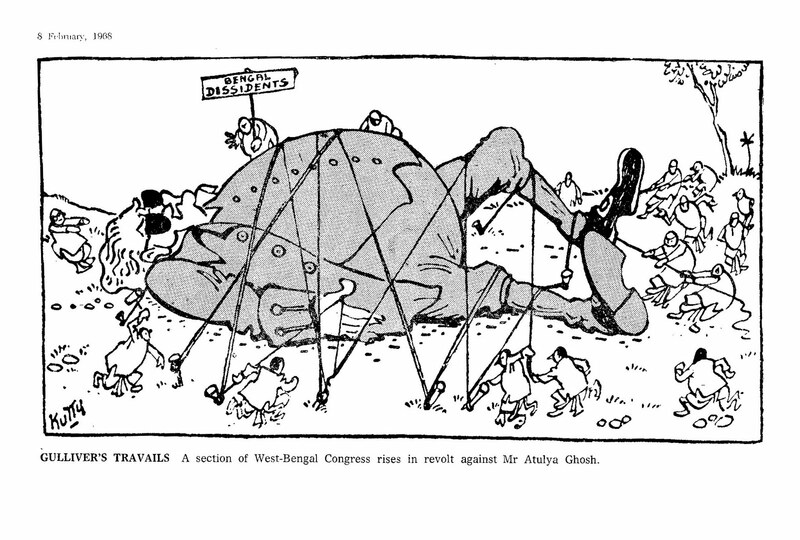 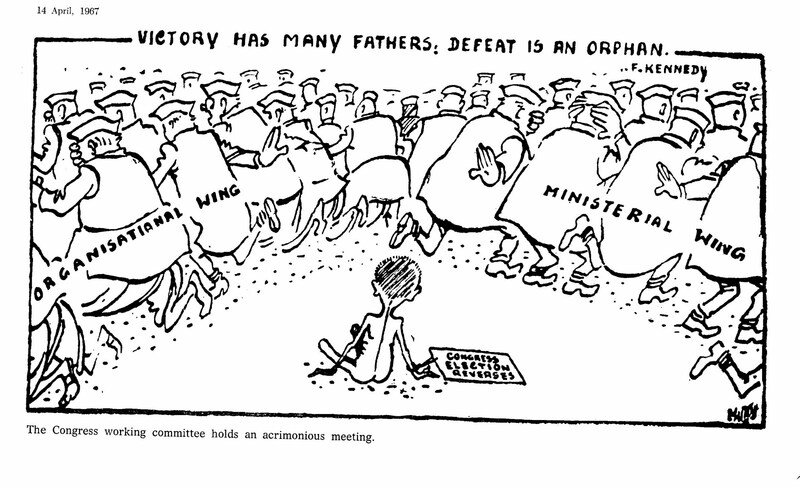 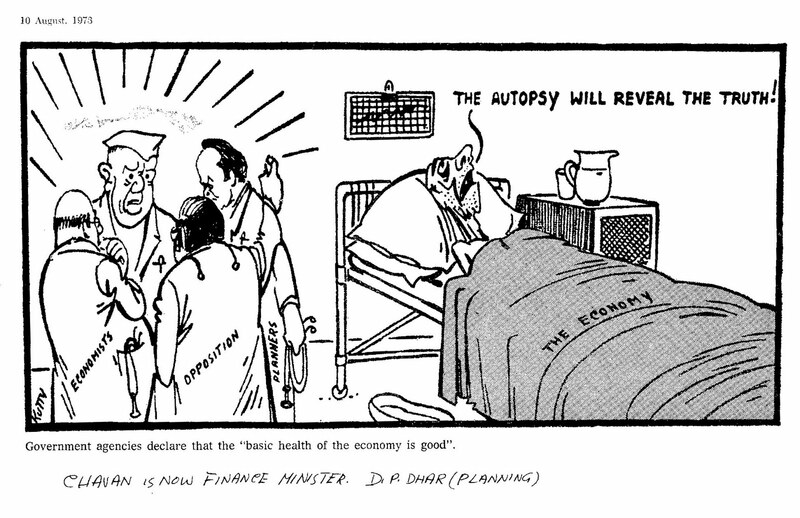 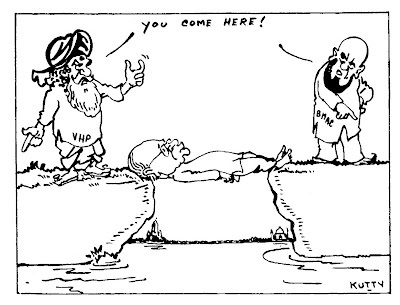 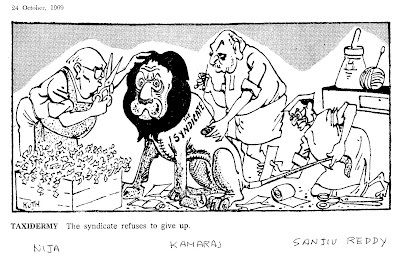 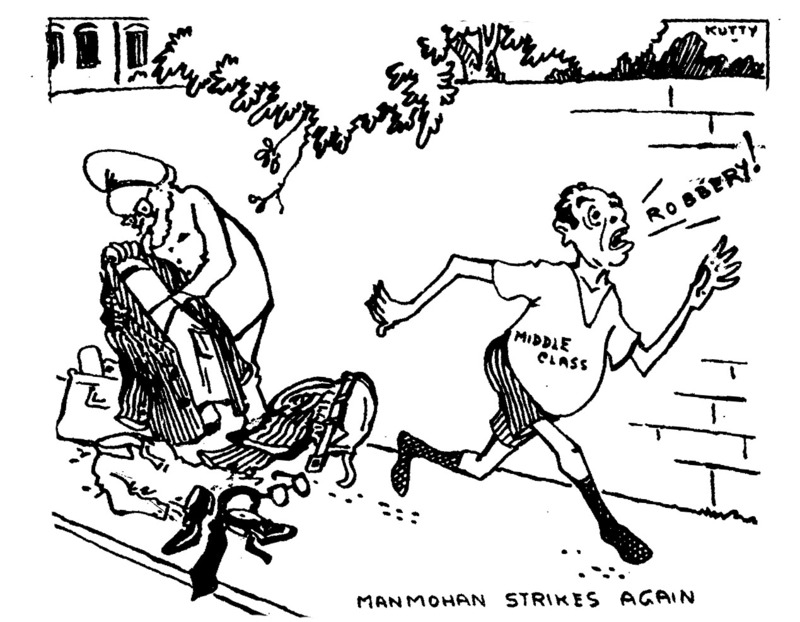 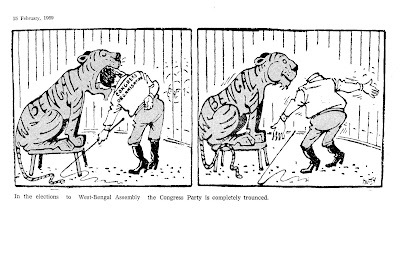 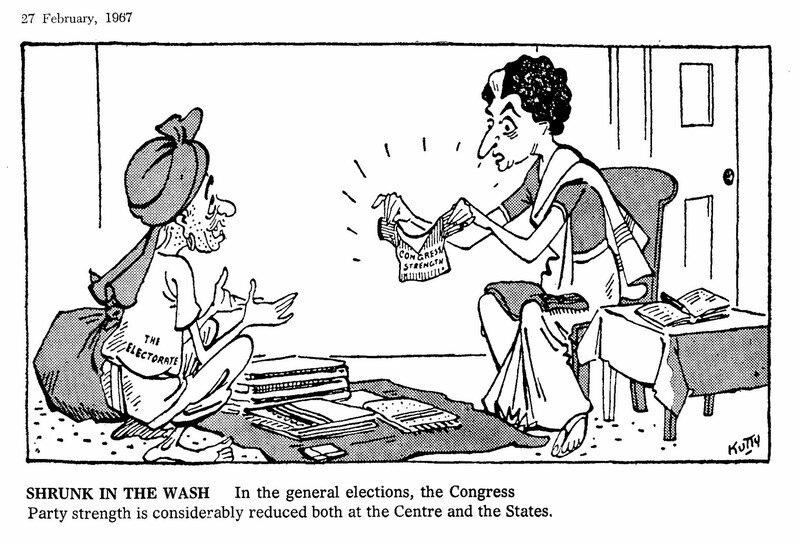 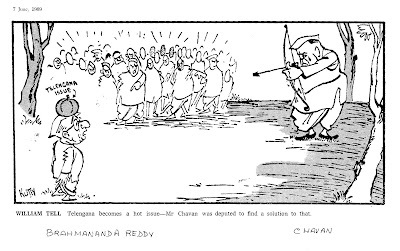 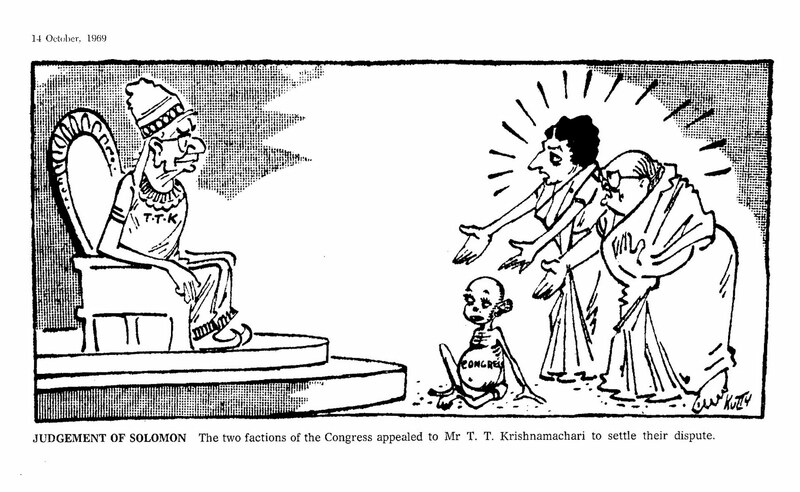 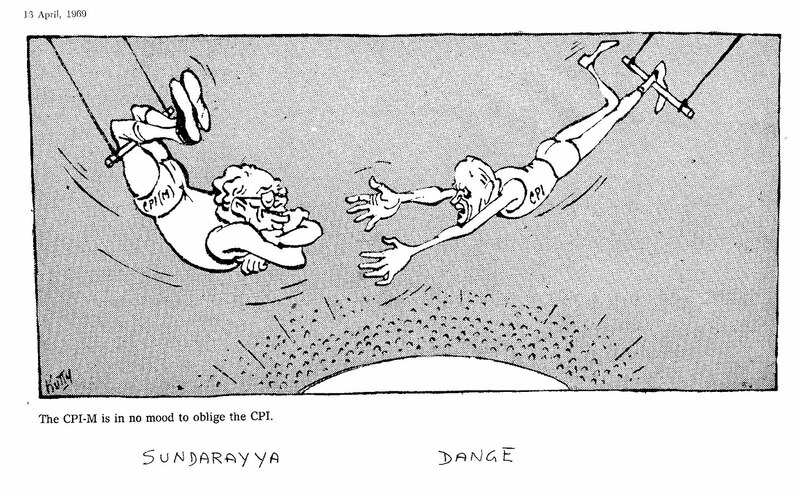 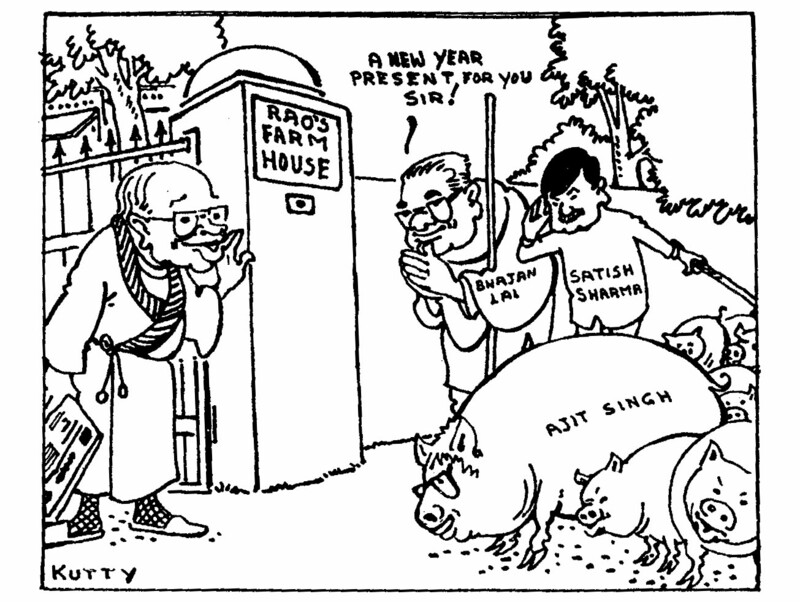 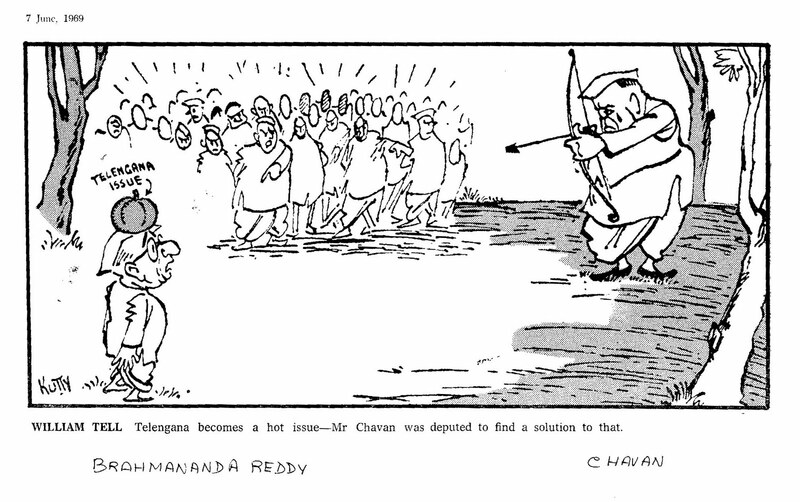 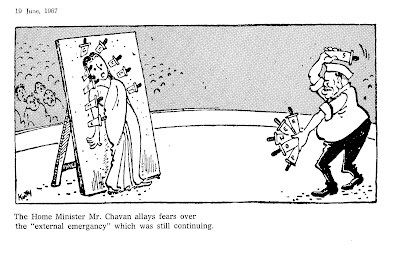 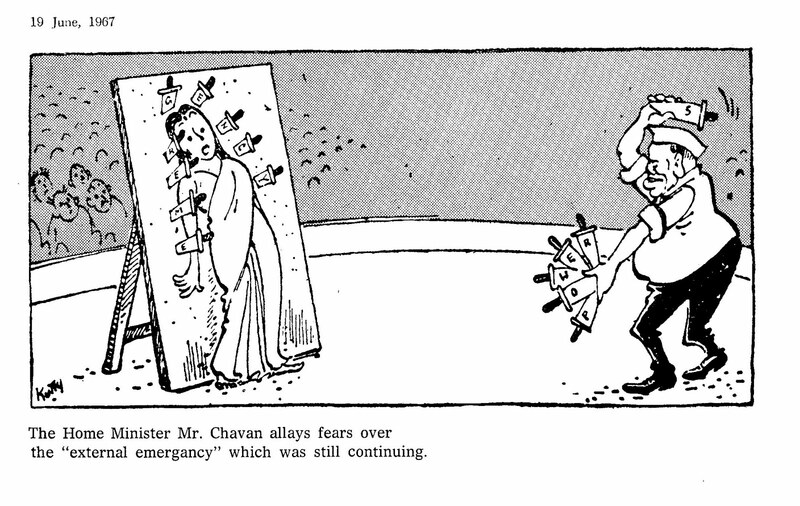 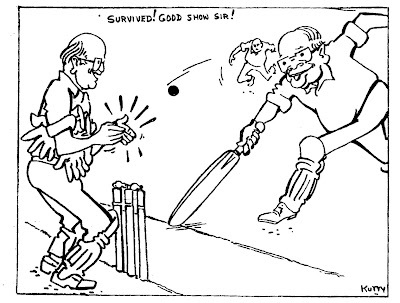 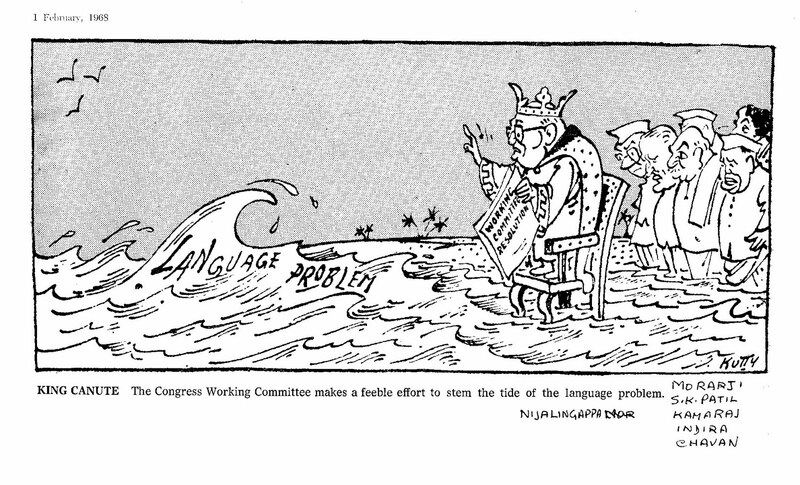 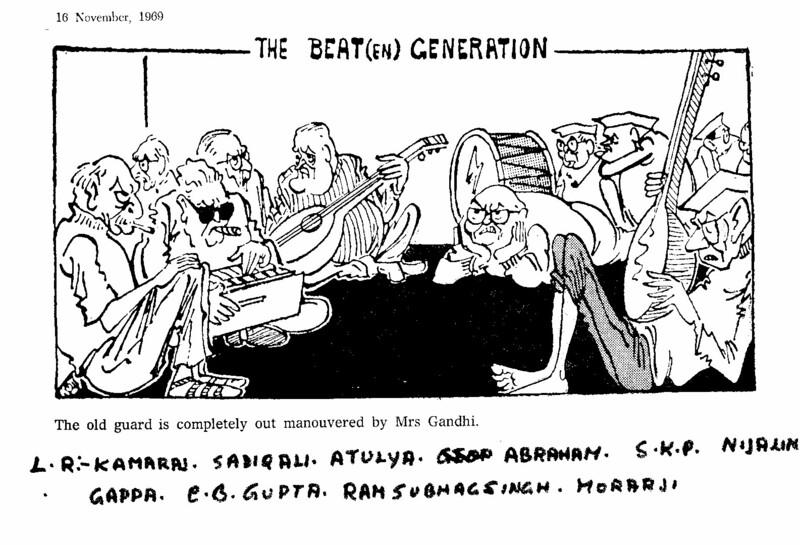 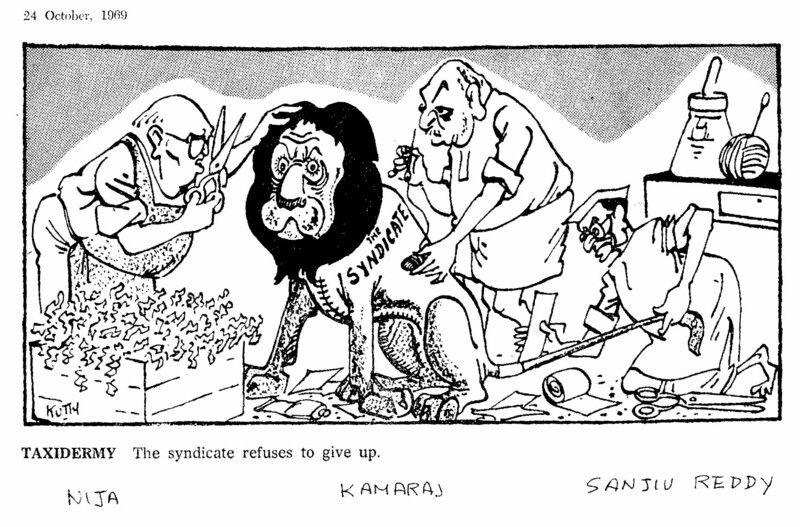 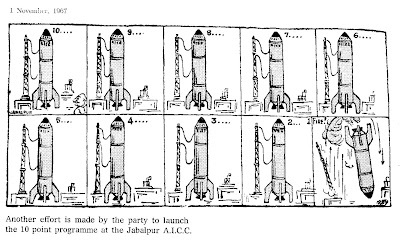 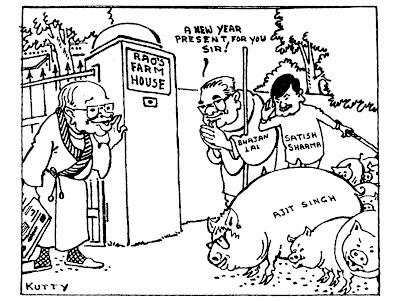 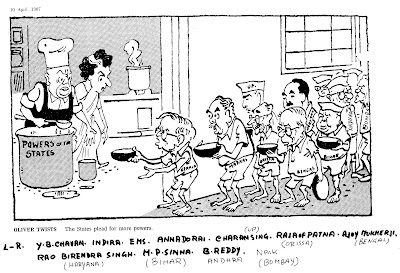 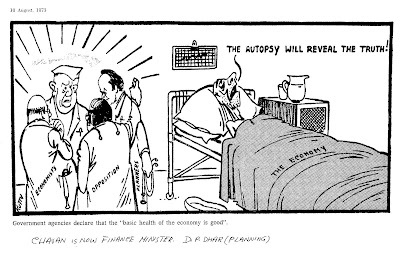 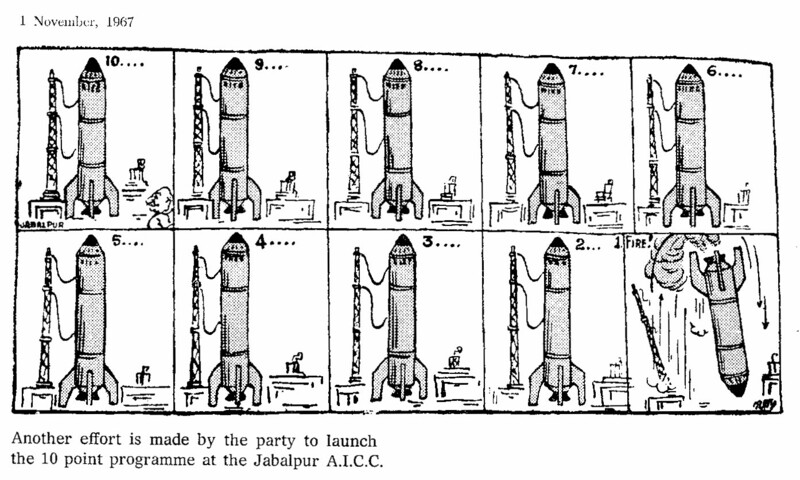 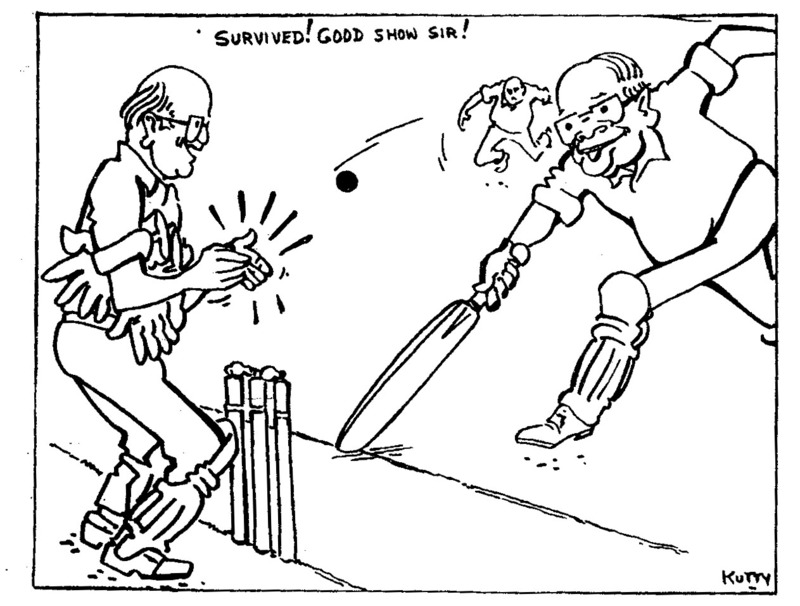 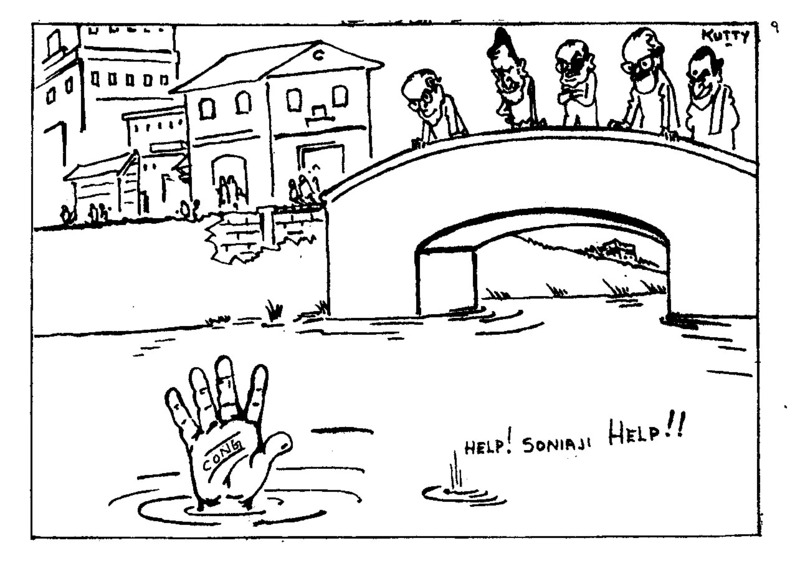 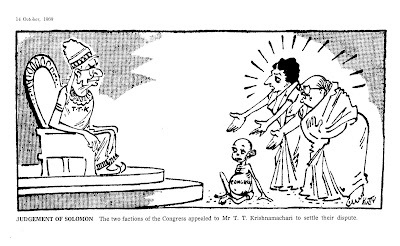 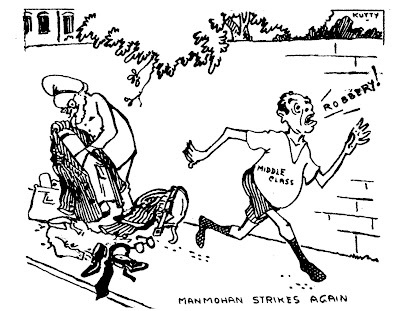 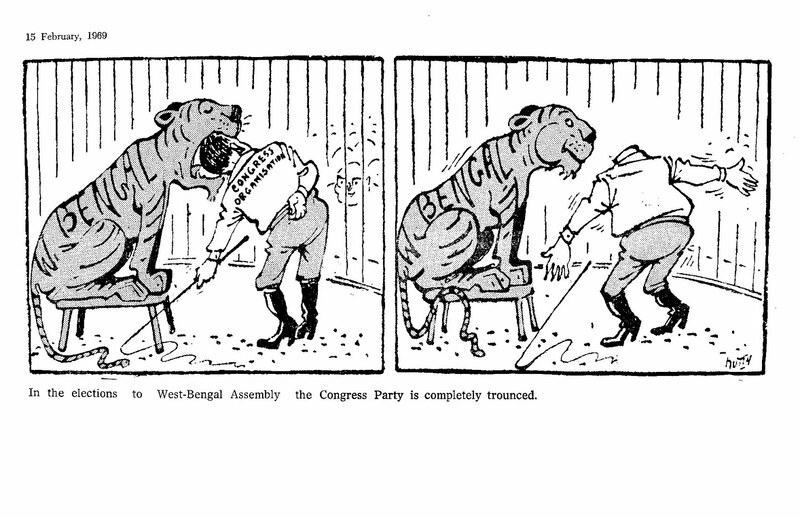 His first cartoon appeared in the Malayalam humor magazine Viswaroopam (edited by Sanjayan) in 1940 . 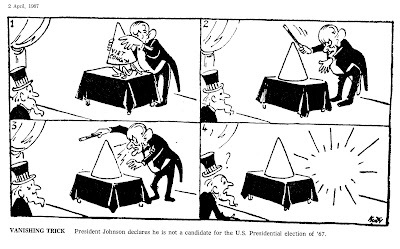 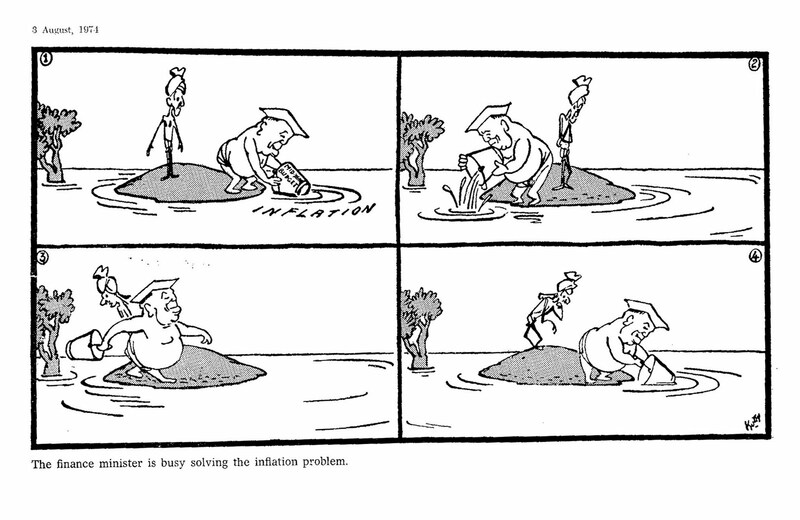 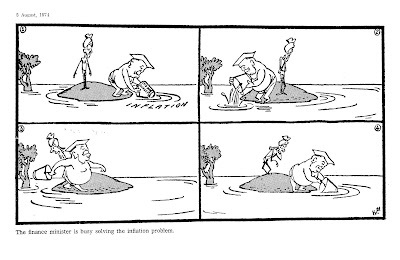 Since then he started drawing as a profational cartoonist. 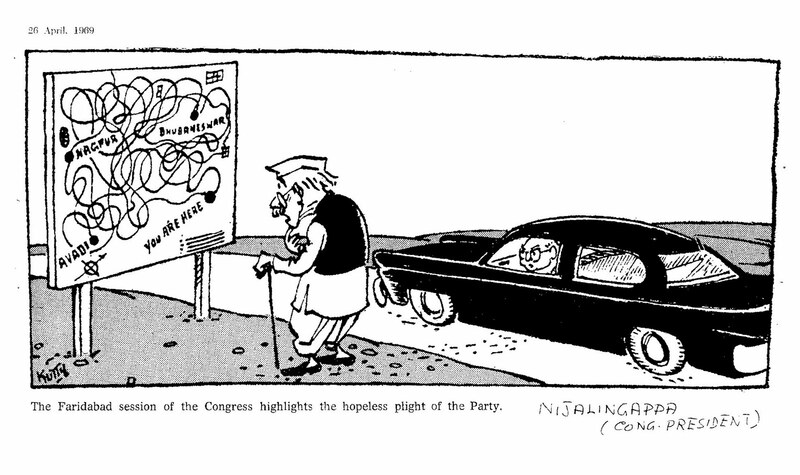 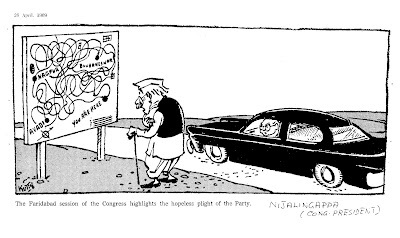 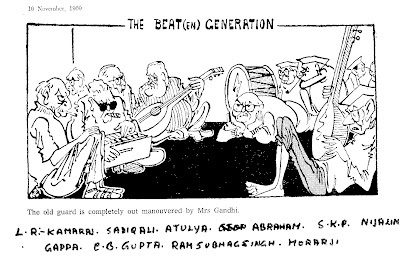 He was invited to New Delhi by Shankar and later become a staff cartoonist of National Herald, edited by Pandit Javaharlal Nehru and published from Lucknow. 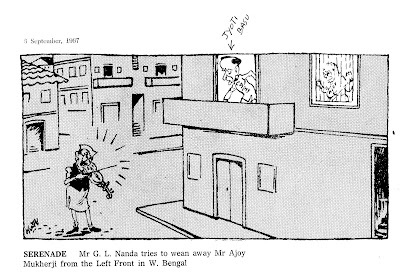 In 1951, Kutty joined the Ananda Bazar Group of Calcutta (now Kolkata). 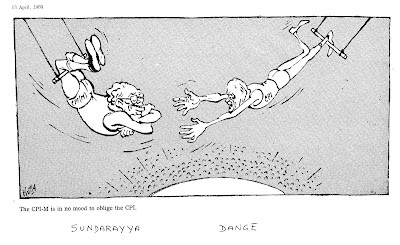 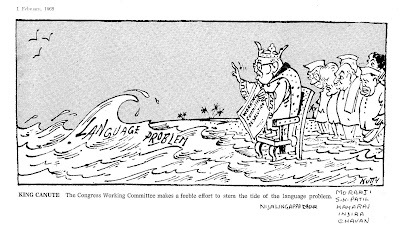 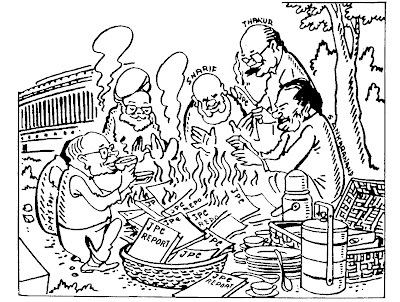 His cartoons appeared in many of the group's publications such as the English daily Hindustan Standard (New Delhi, 1951–1986), the Bengali language daily Ananda Bazar Patrika (1975–1986) and Desh (Bengali literary weekly ). 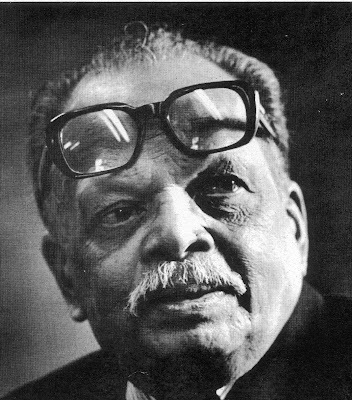 Kutty’s work was also syndicated for publication in various newspapers such as Hindustan Times (1961–1962) and The Indian Express (1962–1969). 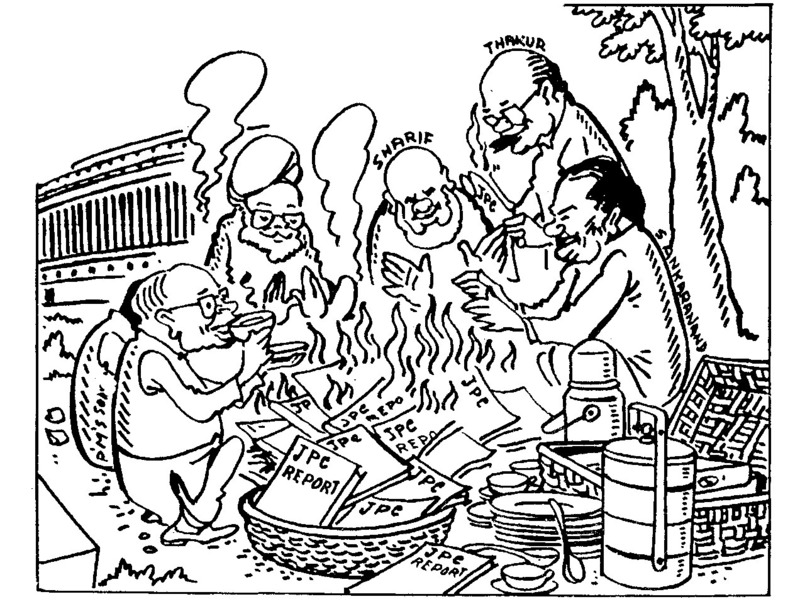 From 1987 to 1997, Kutty worked for another Bengali daily, Aaj Kaal. 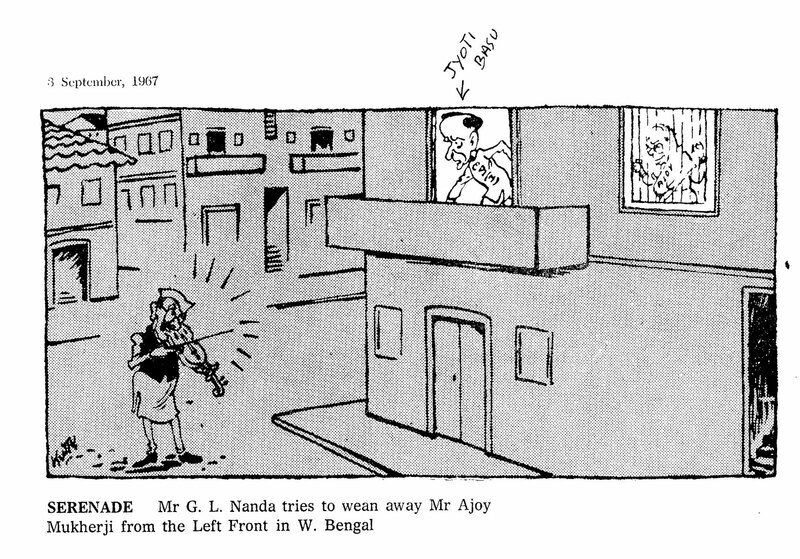 He was also associated with the Bengali publication Parivarthan (Calcutta) during 1986-1987. 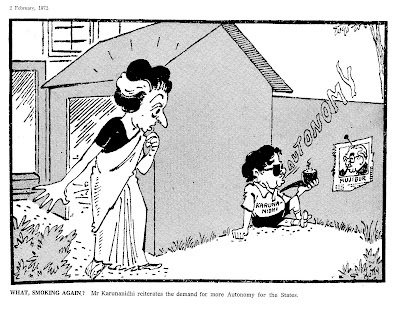 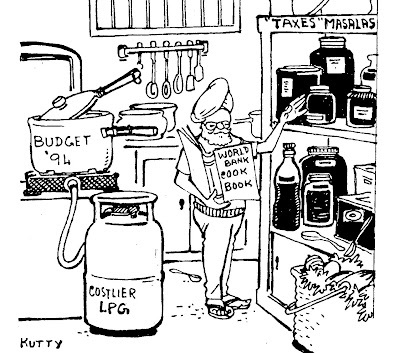 Kutty officially retired in 1997.His autobiography “Years of Laughter -Reminiscences of a Cartoonist” is a journey through the post colonial India . 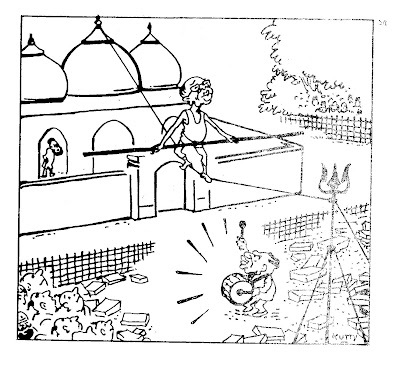 In this book he narrates how he has been a witness to a rich history of social and political change in the Country from the time of the British rule to the present day modern India. 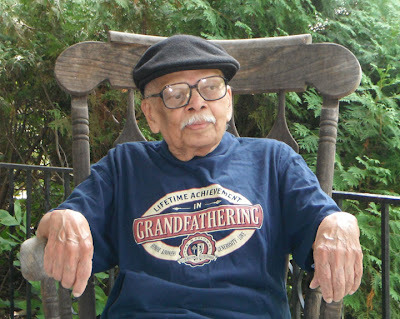 He now resides in 1155, Amherst Drive, bMadison, WI-53705,USA.